Our extensive and complex man-made water and wastewater systems are not immune to breaks and failures that can cause spills, overflows or unauthorized discharges. Heavy rainfall also can overwhelm our water collection and treatment systems and cause discharges to occur. 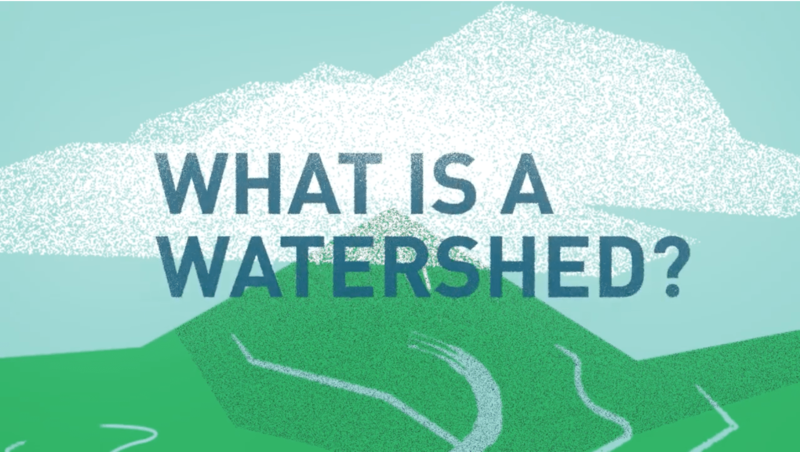 The impacts of a discharge on the environment and watershed depend on the amount, location and other circumstances, such as how much of it is diluted by rainwater. When these events occur, our team of professionals rushes to the site to assess potential environmental impacts. Depending on the size and nature of the discharge, NTMWD may notify and begin working with local or state law enforcement, city officials and staff, and environmental regulatory agencies. 1. What is an unauthorized discharge or sanitary sewer overflow? According to the Texas Commission on Environmental Quality (TCEQ), an unauthorized discharge (UD) is any discharge of wastewater into or adjacent to any water in the state at a location not permitted. A sanitary sewer overflow (SSO) is a type of unauthorized discharge of untreated or partially treated wastewater. These typically occur within the collection system at manholes or pump stations. 2. What are the common causes of UDs and SSOs? In dry weather, an SSO can be caused by reduced capacity, obstructions, malfunctioning pump stations and vandalism. In the case of obstructions or blockages, the build-up can cause the wastewater to back up and overflow from toilets, sinks, drains, manholes or cleanouts. Pouring fats, oils and greases (FOG) down the drain is a major contributor to blockages. Sometimes power outages, mechanical failures and accidents also can cause a UD or SSO. In wet weather, an SSO also can be caused when the sanitary sewer system is overwhelmed by excess rainfall. We call this infiltration and inflow, and it’s usually the result of aging and deteriorating infrastructure. Infiltration is groundwater that enters the system through leaky pipes, faulty pipe joints or defective manholes. Inflow is surface runoff from missing or defective manhole covers, uncovered or damaged cleanouts, defective pipes or illegal storm water connections. Depending on the amount and duration of rainfall, flows coming into the system can exceed the operational capacity of pipelines and treatment facilities, causing back-ups and overflows. 3. What are the risks to the public and the environment? It depends on the volume of the SSO, as well as the area and conditions in which it occurs. Because SSOs can contain everything that goes down your drain, the untreated water may have a host of bacteria, viruses and various other diseases. The wastewater may also include debris, algal blooms and even decaying organic material. The concentration and amount of the overflow determines the level of risk involved. In times of heavy rain, the concentration of the SSO is heavily diluted so it generally poses minimal risk to the environment, especially once it’s absorbed and blended into larger bodies of water. But in times of dry weather, a SSO may be more concentrated, so the environmental impact can be much greater depending on the size of the overflow. The elderly, children and persons with a compromised immune system may be at additional risk if exposed to untreated wastewater. If the overflow is determined to be a potential health threat, NTMWD will notify the media to inform the public. 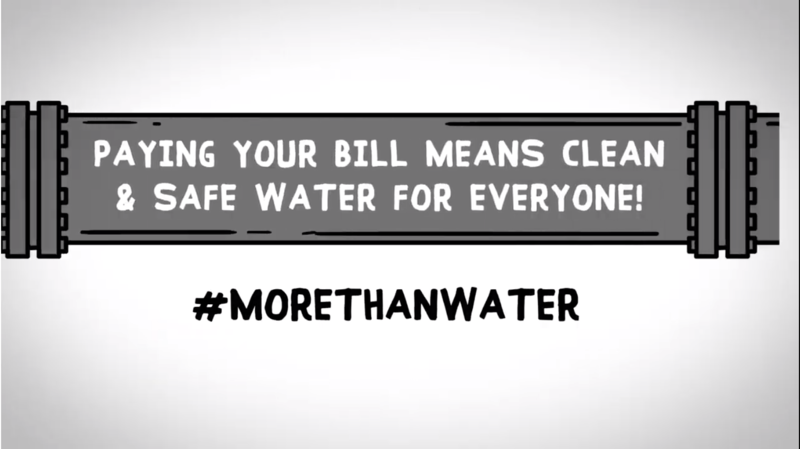 In most cases, there are no impacts to public drinking water. If the SSO is near a private well, there may be an impact to those supplies. If there is an impact to the NTMWD drinking water supply, we may issue a boil water notice with specific information about how long the notice is in effect. 4. How do you measure the amount and determine who may be impacted? When an SSO occurs, NTMWD sends trained wastewater professionals to the spill site to make operational adjustments to stop the spill, investigate conditions to allow for quantification of the volume, and assess cleanup approaches. A number of methods can be used to quantify volume including measuring the volume, review of system performance data and using industry-accepted calculations. To determine impacts, environmental specialists sample the water for key constituents and search downstream for potential environmental impacts to the affected waterways. The information collected during site inspections will help determine how to contain and clean up the spill. 5. When/how does a UD or SSO get reported? 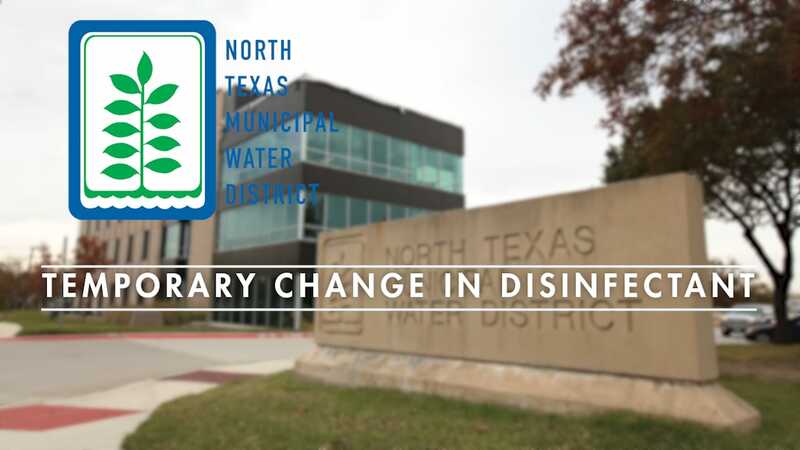 When an unauthorized discharge or sanitary sewer overflow occurs, the NTMWD is required to notify the Texas Commission on Environmental Quality within 24 hours (but preferably within two hours) of a confirmed overflow. Utilities are required to notify appropriate local government officials and the media within 24 hours, depending on the size and location of the SSO or UD. 6. What should I do if I see a wastewater spill in my area? 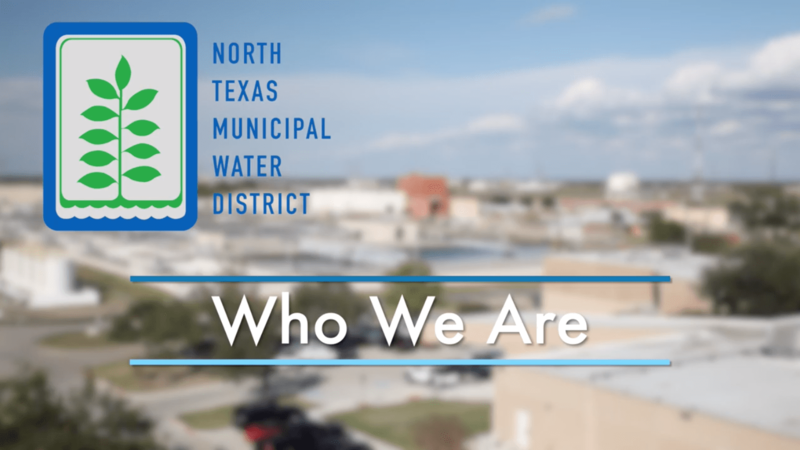 If you observe a wastewater spill, immediately notify your local water provider or contact the North Texas Municipal Water District’s 24-hour hotline at 972-442-5405. 7. What action is the district taking to prevent wastewater spills? 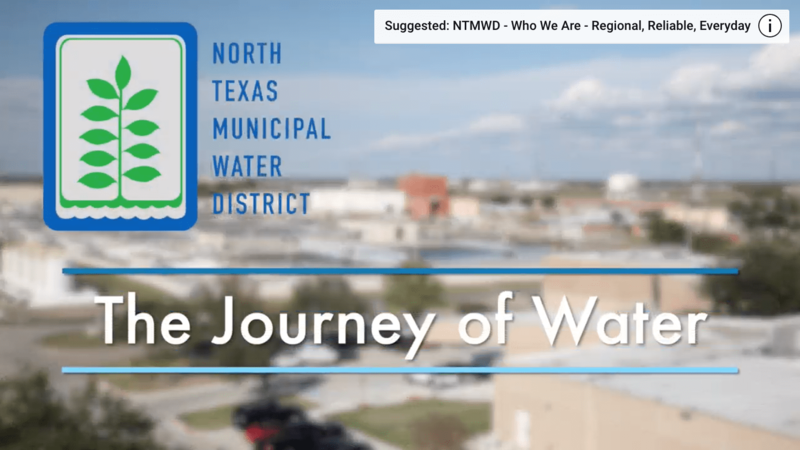 In recent years, the NTMWD has invested millions of dollars to increase system capacity, rehabilitate aging infrastructure and install back-up power generators. Ongoing improvements will be necessary to provide continued reliable service as our service area grows and infrastructure ages. Additionally, we are partnering with cities receiving regional wastewater services to implement a regional capacity, management, operations and maintenance program to ensure best management practices for how we operate and maintain our collections systems. This will reduce risks of UDs and SSOs. 8. What can I do to prevent wastewater pipe obstructions and spills? Not pouring fats, oils and greases down kitchen or restaurant drains. Other culprits include milk, butter, ice cream, frosting, baked goods, chicken skins, creams, sauces and salad dressings, which solidify further down the pipeline. Not flushing baby or bathroom wipes down toilets. Even most “flushable” wipes are not actually flushable because they don’t degrade quickly enough or properly. Not putting other foreign objects, like paper towels or feminine hygiene products down drains or toilets.